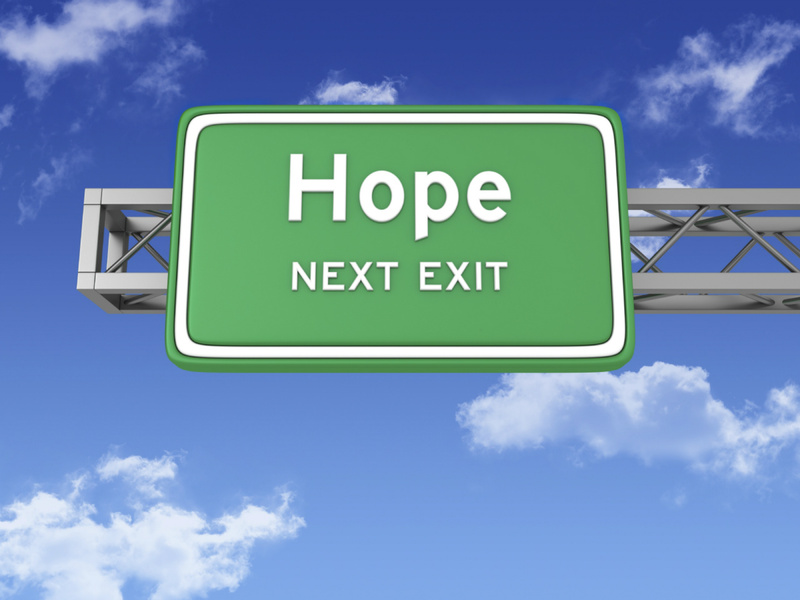 Hope contains within it the powerful notion of potential. Although we cannot yet see the towering majesty of that oak tree we see the hope for it in an acorn...just like in a relationship. We intuit a connection and begin to imagine the future we've always hoped for. But how can we nurture our hope amid a sea of doubt, cynicism and pessimism? According to the Ancient Greeks, the gods punished humankind by stowing all evils in a box for curious Pandora to open, as they knew she would, and thereby unleash those miseries upon the world. After the evils took wing, all that remained in the box was hope. But how can mere hope defeat everything that boiled over from that unholy box? One way we counteract the poisonous powers in Pandora's box is by carefully choosing our words to offer the greatest support, affirmation and acceptance of others' hopes. We can employ gentle suggestion rather than coarse declaration to create harmony in our relationships. By reining in our demands and allowing room for another's hopes to exist alongside our own, we ensure a peaceful and fruitful future with that person. We can also develop an independent source of security within ourselves, basing our hopes for intimacy on our own capacities for trust and communication rather than solely on our partner, thus breaking the hopeless chains of codependence. Relationships require the tremendous resilience born of hope. When we stay unconditionally willing to remain teachable despite prior trauma, we're using hope as a healthy tool to sow the seeds of happiness. Like a surfboard used to ride the ever-changing waves, hope can be the greatest catalyst for action. When we stop fearing change and instead embrace it, we grow mentally, physically, spiritually and sexually within a partnership, just as we had hoped. Dissipate false hope by taking an honest assessment of yourself. List your assets and shortcomings, and let this information bring you a clear understanding of what you expect and desire from others. Do you feel safe to share your hopes? Who knows your true heart's desire or your secret dreams? Today, let your hopes shine so they may be seen.